It’s a Friday evening in December, just before the first big snow of this winter. 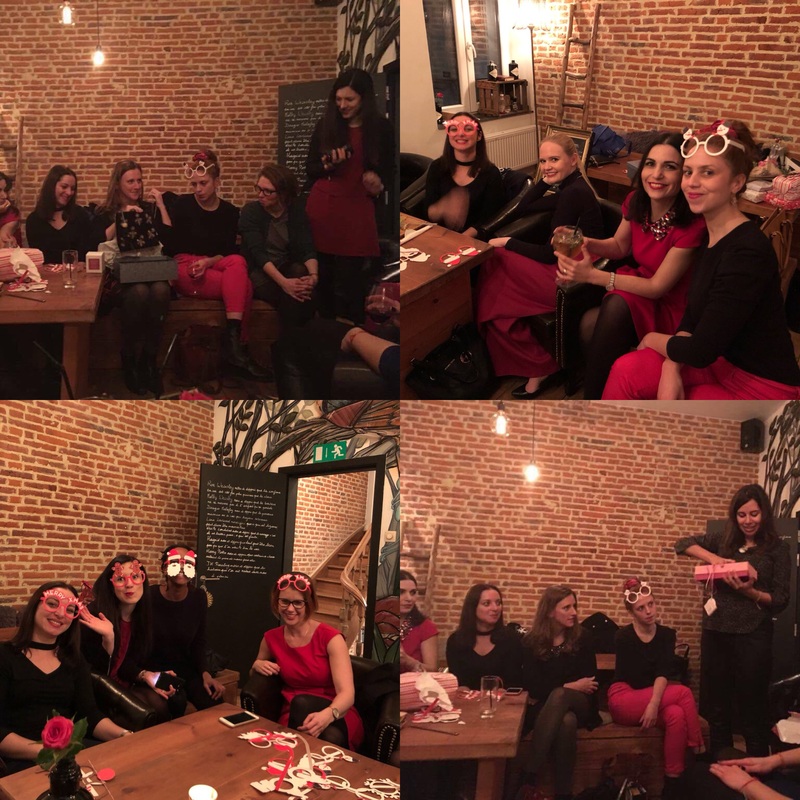 On the first floor of Le Seventy-Five, a small and cosy bar in Brussels’ Sablon quarter, we are hosting our first ever Christmas Party. 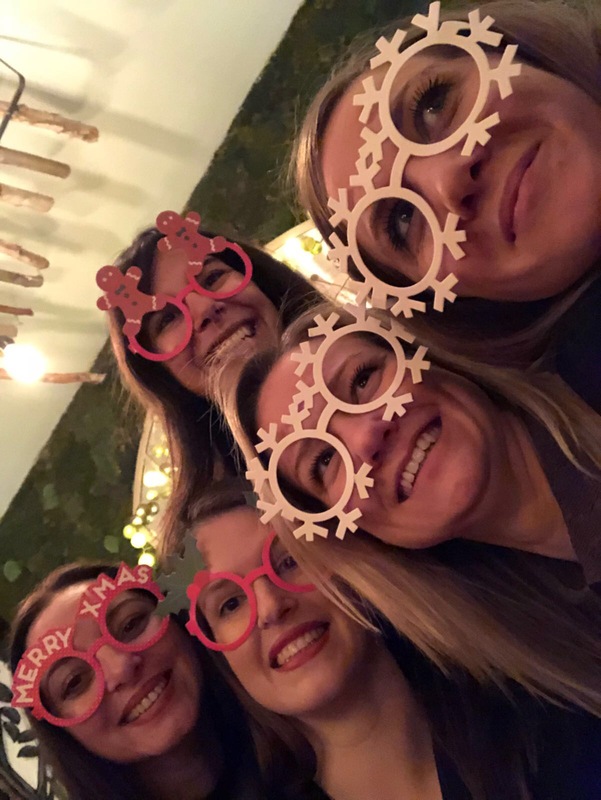 Old and new members, as well as the founders, Ania, Steph and myself gathered for a chat, a drink and a bite to celebrate a great first year for the Gentlewomen’s Club. Since there’s no Christmas, without gifts, we have organized a little gift exchange, where each person could choose between opening a new gift or stealing one that had already been opened. Needless to say, Santa has been thoughtful and generous with all of us and we all went home with some lovely presents. We are very grateful for all our members support, involvement and dedication throughout 2017 and we can’t wait to share with all of you are big plans for next year. Sneak peak: new hubs, a debate series, some cool parties, lots of personal growth events, a weekend retreat and soooo much more. Stay tuned! 2018 will be legendary!